Mediation can be used at any stage, either before you separate, after you separate, or during divorce proceedings/financial or children proceedings. Mediation takes place at a neutral venue and matters are discussed in confidence. A Mediator will not take sides and will remain neutral throughout. However, a Mediator will make suggestions as to how matters can best be resolved. You can have a joint or separate initial appointment which is called an information/assessment meeting. At that meeting the Mediator can discuss how mediation works and what you need to do to prepare for mediation. The meetings are scheduled for an hour and a half but can take longer or less time. On average you will attend 3 to 5 sessions. If an Agreement is reached, a detailed summary of your proposals will be prepared and submitted to both parties. This document is then taken to your solicitor so that you can obtain legal advice. You may obtain legal advice at any time during the mediation process. The charges for mediation are £110.00 plus VAT per hour per person. Therefore, an average meeting of 1½ hours will cost £165.00 plus VAT per person. 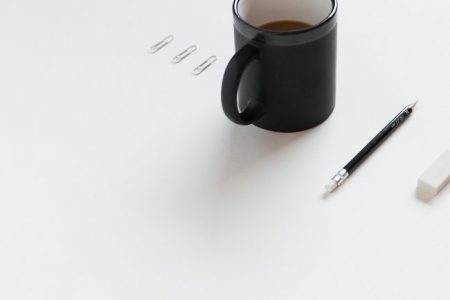 This cost does not cover letters or the preparation work in connection with drawing up the Agreement. Prior to making an application for a Court Order in family proceedings, the person who proposes to make the application must first attend a meeting to receive information about mediation and other means of resolving a dispute without going to Court. Such a meeting is referred to in the provisions as a «family mediation information and assessment meeting» (MIAMS). 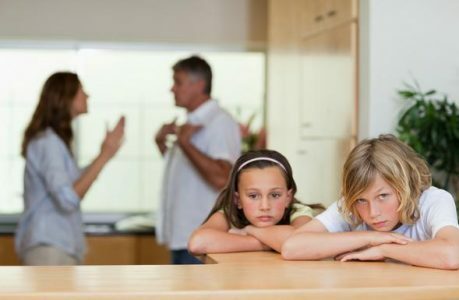 The types of proceedings included are proceedings relating to arrangements for a child or to a financial remedy following separation on divorce.